Do you express your creativity through fabric? 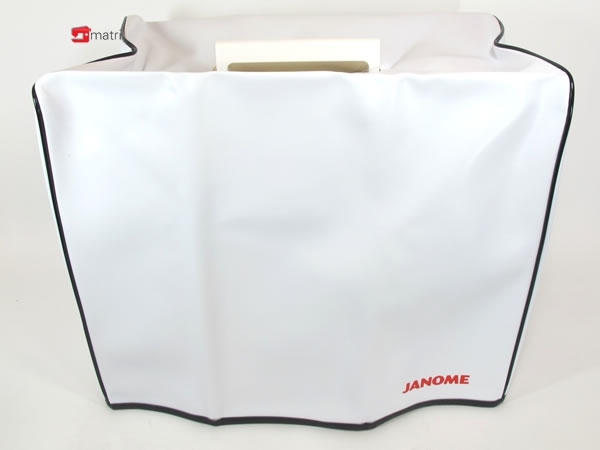 Then choose the Janome machine, which will help and please you. 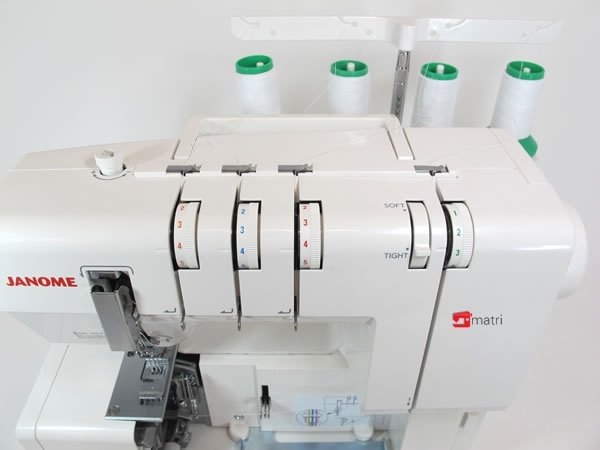 For everyone who sews often, with passion and needs a powerful, inexpensive machine. 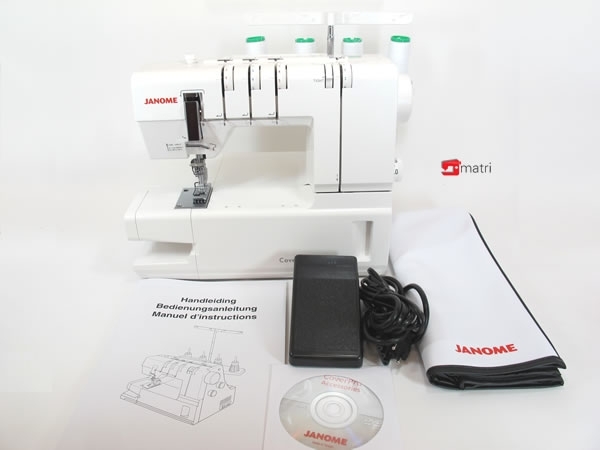 Durable and practical - a modern JANOME sewing machine. 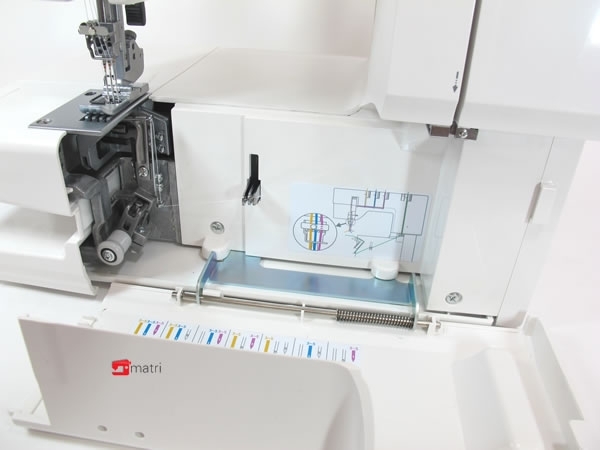 It's the perfect companion machine for home dec, quilting and garment making! 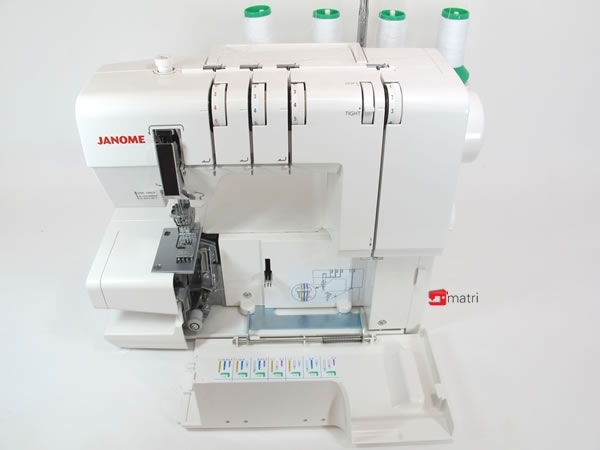 The New Janome 2000CPX is the same as 1000CPX with the addition of TLC micro Tension Lever Control on top to adjust all tensions at the same time when fabrics are puckering or stitches are too loose, STS Seam Tightening System and Extra large bed space 4"x5.5". 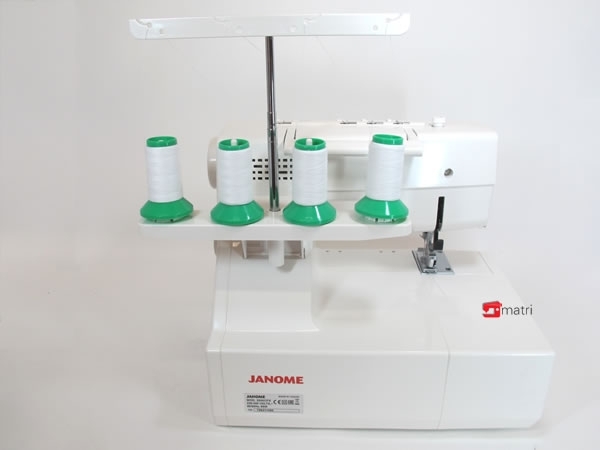 1000CP is the same as Elna 434 and Janome 1000CPX is same as Elna 444, all made by Hosie in Japan, so the extra feet and accessories are all inter-changable between these models. Tension Control: All 4 Tensions Release to Remove Fabrics, 1-2-3 Vertical Needle Straight Top Stitches, 1/8 & 1/4" Wide Cover Hem Stitches, 5" Arm Space, Differential Feed, DVD Instructions. 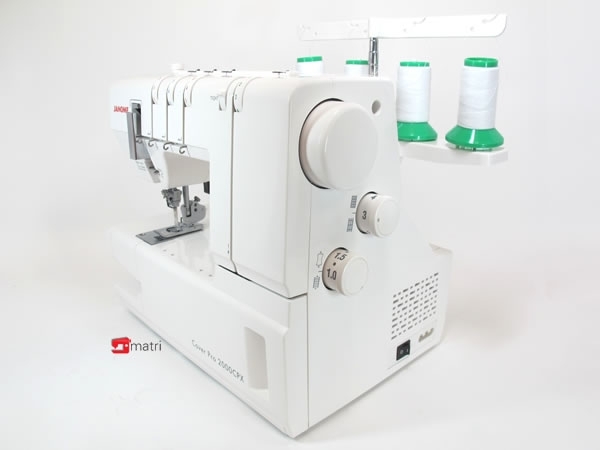 CoverPro is a dedicated cover hem stitch machine, without any other serge, overlock, or rolled hem stitches,and does not cut the material, as you are sewing on a fold to hem or further into the fabric for décorative cover hem stitching. With a Wide Triple cover hem stitch, the 2000CPX is now our most advanced CoverPro machine. Its innovative design is based on the marriage of an industrial-style cover hem machine and a convenient home machine. 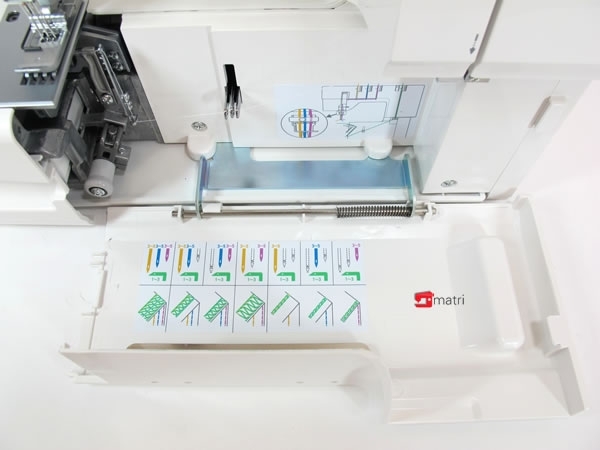 The resulting union has produced a high-speed, long arm, heavy-duty cover hem machine that looks and operates like a sewing machine. Extra large bed space: 4" x 5.5"
We ship parts and accessories as standard shipping. This delivery takes longer, see the table below. If you want the parts or accessories to be delivered faster, choose shipping with track-trace code, you pay € 6.95 for this. What should I do if my order has not arrived within this time tabel? Please contact us by mail and always mention your order number and tekst not recieved. After you have done this, send an email to mail@matri.nl with issue tax-free. In the mail you mention your company name, e-mail address with wich you created the account and your VAT number that belongs to the company name. Then we complete your account. You will receive an email to confirm you can order VAT free. Why not share your opinion to help other customers?